Let's keep the trophy at Piedra Vista! 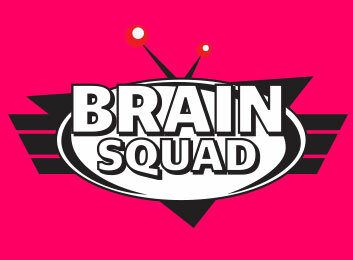 Second Annual Brain Squad Competition! The Second Annual Brain Squad Competition took place at Piedra Vista High School in March. 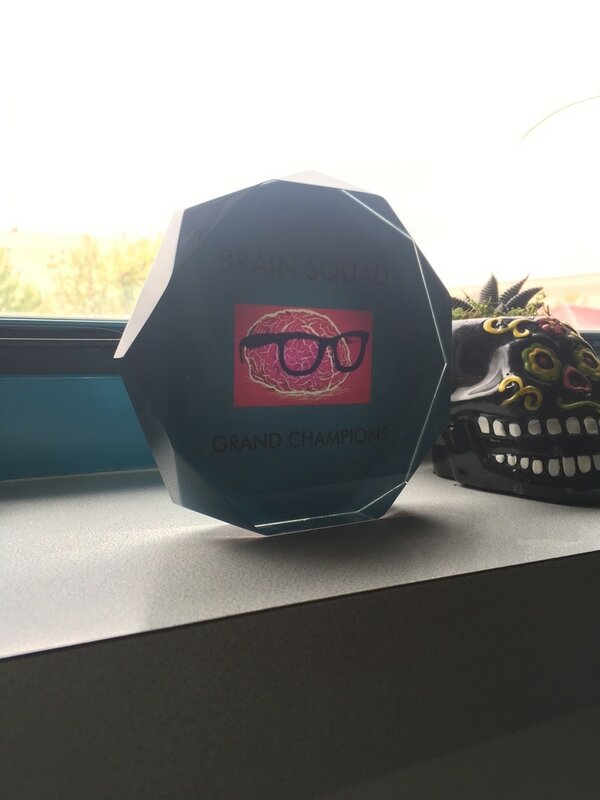 Teams from Farmington High School, Piedra Vista High School, and San Juan College Early High School competed for the Brain Squad trophy. It was a hard found battle but a team from Piedra Vista High School brought the trophy home. CONGRATULATIONS to Leo LaMarr, Katie Broten, Corbyn Foster, and Macy Vereb.